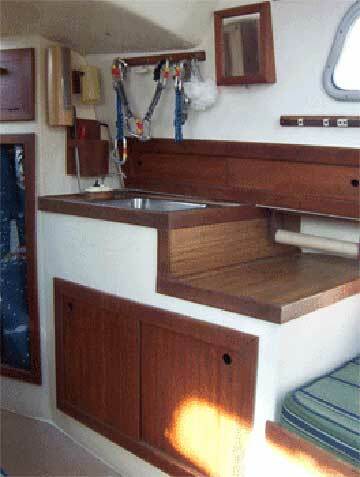 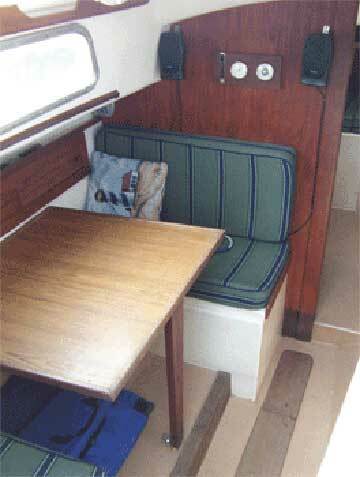 All teak interior superb cond. 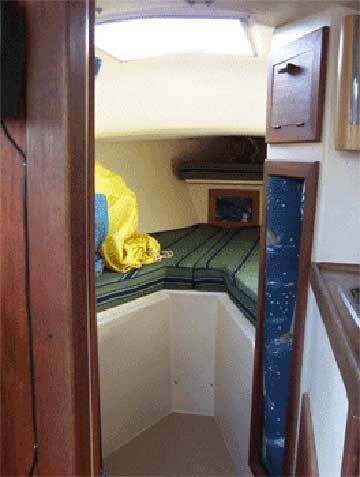 Full screens for every hatch & door! 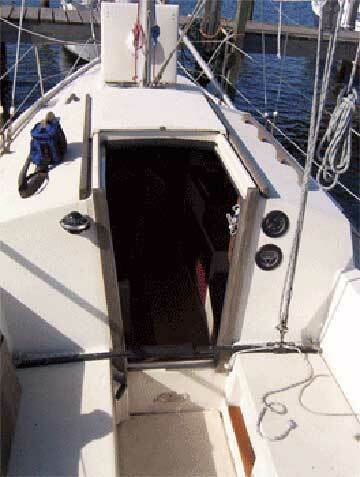 Heavy Fin keel with nice lines. 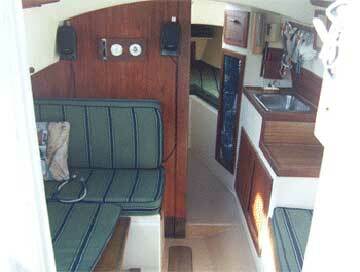 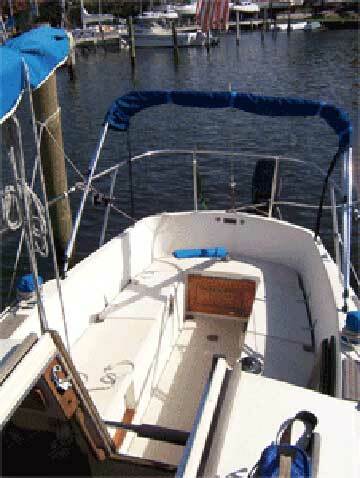 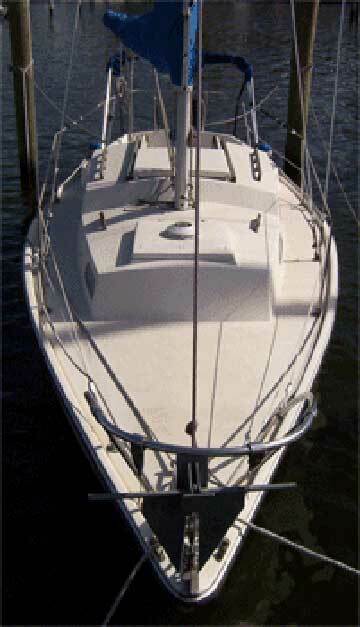 Please take my Annapolis 26 off of your for sale list... as it has been sold.